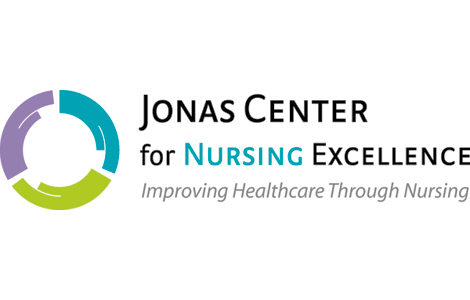 The Jonas Center announced last week they have approved the Sinclair School of Nursing’s Jonas Global Fellowship for two more years. The Jonas Global Fellowship provides global health research experiences for graduate nursing students, such as DNP student Beth Mettes, RN, BSN. Beth traveled to the Dominican Republic as part of the MU team to support underserved communities to work on hypertension prevention screening and treatment. In a post on the Jonas Center’s website, Beth wrote about her work there, including the role she played in cataract education. “The Foundacion Enciende una Luz (Light a Candle Foundation) is doing excellent work providing much needed healthcare services to the underserved population of the bateyes in the Dominican Republic, particularly to prevent, diagnose and treat hypertension through home visits to check blood pressure and provide refills of antihypertensive medications. As part of this work, it was identified that many of the bateyes population are suffering from cataracts, and that education on this topic should be integrated into the hypertension program. Now, after having blood pressure monitored and receiving their refills, individuals participating in this program are shown an educational display with facts regarding cataracts and the importance of wearing sunglasses for protection and are given a pair of sunglasses to take home. Check out our Spring 2016 issue of Mizzou Nursing magazine for a story on Alexis Downs, who traveled to the Dominican Republic through the Jonas Center.